We know choosing the right company to clean your oriental or area rug is important to you. After all, some rugs are quite the investment, and you do not want it ruined by someone who does not know exactly how to clean your particular type of rug. Whether your rug is of heirloom quality or it was purchased at a warehouse store, TLC Expert’s knowledge and attention to detail assures that your area rugs will receive the finest care possible. 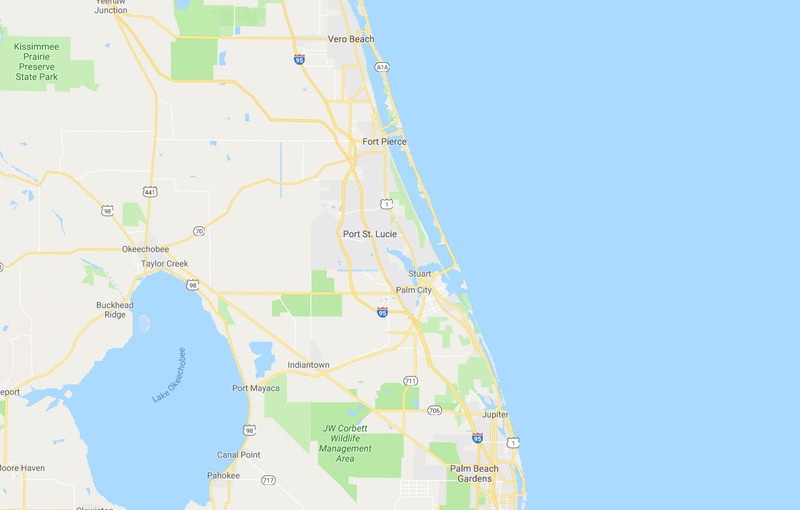 For oriental and area rug cleaning services near Fort Pierce, Port St Lucie, Stuart, and all of the Treasure Coast, call (800) 371-2273 or contact us online today. Why Should I Clean My Oriental & Area Rugs? As stated before, whether these rugs were a family heirloom, purchased outright, or just represent sentimental value, getting them professionally cleaned is the best way to preserve their value and beauty. It’s important to note that these deposits are not satisfactorily removed by regular or commercial vacuums. To get the most out of your oriental and area rugs, call TLC Experts today at (800) 371-2273 or contact us online! Most handmade area rugs are of wool, silk, and cotton. While we offer cleaning services for these type of rugs, we are also knowledgeable and experienced in working with rugs and carpets made of other natural fibers such aloe, hemp, cactus as well as rugs with custom and synthetic fibers. When it comes to trusting a cleaning company with something as valuable as your oriental rugs and carpets, trust a company that has been there since the beginning. 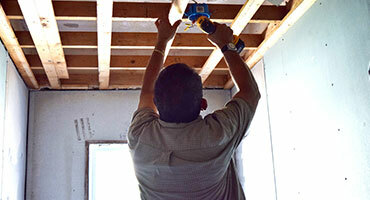 From our humble beginnings in 1987 to now, TLC Experts has proudly served the Treasure Coast. Call TLC Experts at (800) 371-2273 to learn more about our oriental and carpet cleaning services or contact us online. 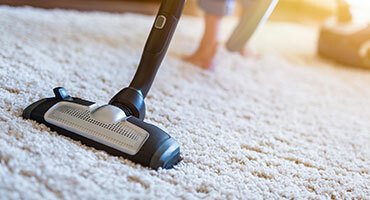 TLC Experts provides oriental and area rug cleaning services to the following cities: Barrier Islands, Hutchinson Island, Jensen Beach, John’s Island, Jupiter, Orchid Island, Palm Beach Gardens, Palm City, Port St. Lucie, Sewall’s Point, Stuart, Tequesta, Vero Beach, West Palm Beach, West Port St. Lucie and surrounding areas.